Mr. Mueller handed over his eagerly awaited report to Barr on Friday. He signaled the official completion of a 22-month investigation into Russia's efforts to interfere in the 2016 presidential election and all attempts by President Trump's colleagues to help them. Mr. Müller also investigated whether Mr. Trump obstructed justice to protect himself or his associates from investigators. Barr and Rod J. Rosenstein, Deputy Attorney General, who appointed Mr. Müller and oversaw much of his work, were sent to a convent on Saturday at the Department of Justice, with their top advisors determining how much of the Congress was congressional and of the Congress Public is handed over. According to the senior official of the Ministry of Justice, he spoke on condition of anonymity to discuss internal deliberations. Mr. Müller did not participate in the proceedings. The special attorney rules give Mr. Barr the freedom to decide what, if any, publicly share. 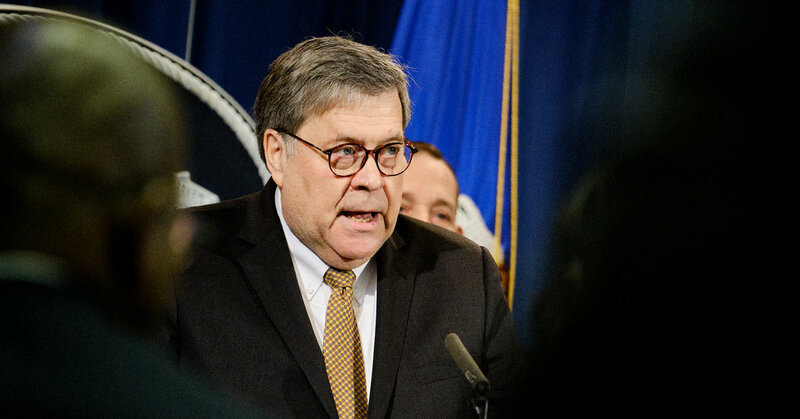 In a letter to Friday's congress in which he briefed members on the report, Mr. Barr said he planned to hand the key conclusions of the report to the legislature this weekend. He wrote that he "committed himself to as much transparency as possible."